Here's a couple of valley photos I took on a recent trip to the B.C. interior. It's desert climate here, only 2 or 3 hours from our West Coast rainforest. Amazing difference in climates for a 200 mile drive. 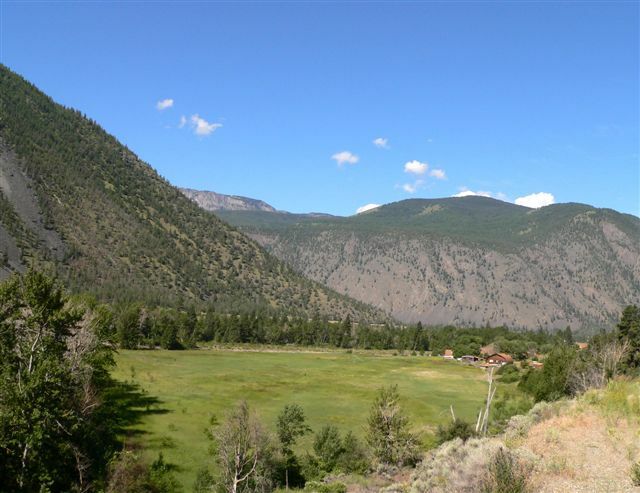 The first one is Keremeos. The 2nd one the Okanagan Valley.Cheers........thekman. 2. 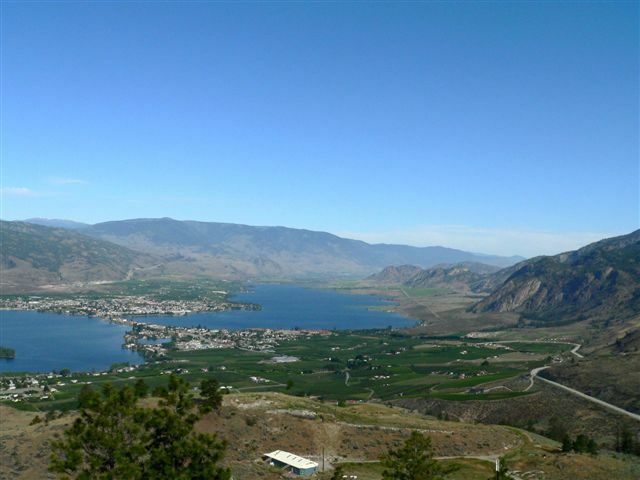 This is the Okanagon Valley as seen from almost the top of Anarchist Mountain just east of Osoyoos. One of the warmest places in Canada during the summer months. I like the colors in tha 1st one. Nice shots.